Sony today announced The Last of Us Part Two game at PlayStation Experience event. The anticipated sequel is the second big announcement from developer Naughty Dog today, after Uncharted: The Lost Legacy. The Last of Us Part Two will continue after the events of the original game. Sony also released the trailer of The Last of Us Part Two. Sony did not mention any release date or other details about the game. Naughty Dog’s announcement tweet also contained only the logo image above. 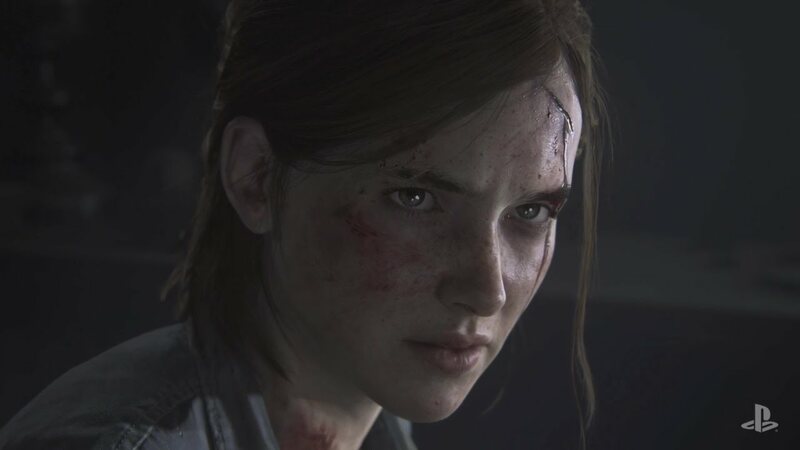 Sony’s Shawn Layden noted that The Last of Us Part Two game is early in development and is running on an updated version of the studio’s engine.